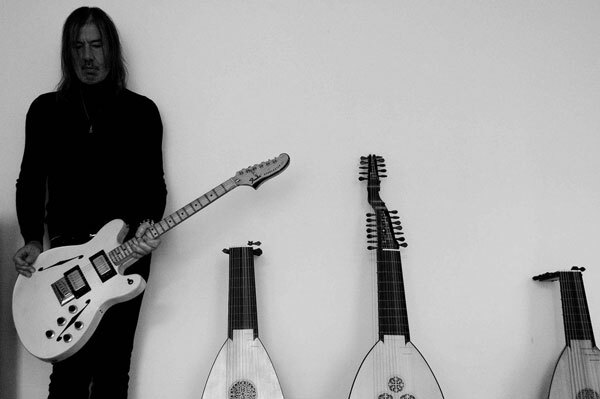 MoTA’s new series Sonica Classics kicks off with the master of romantic atmosphere Josef van Wissem, co-creator of the music for the movie Only Lovers Left Alive (Jim Jarmusch, 2013), which won the award for the best soundtrack in Cannes. 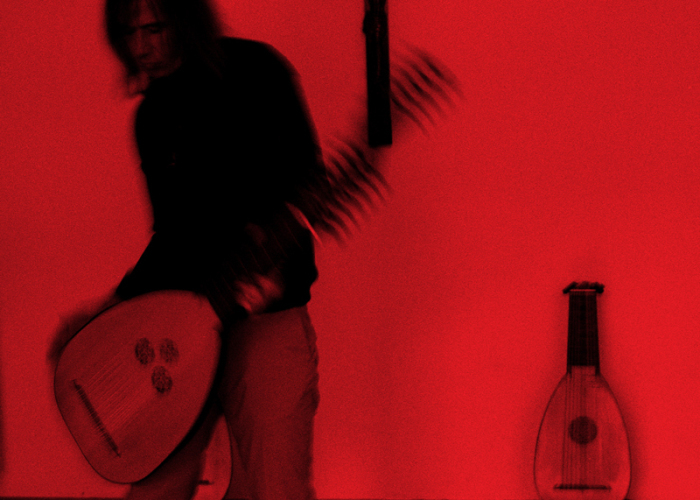 Wissem is coming in Ljubljana during his big European tour for his last album It’s Time For You To Return. We are looking forward to an intimate and romantic evening in the gleam of candles and the sound of strings. Appropriate of all eternal lovers.